Your order has been received and processed. Just as a reminder, your credit card has been billed and will appear on your statement as “Clickbank”. You will be charged in 11 monthly installments after your initial charge. There are some ISPs that are quite difficult to get legitimate emails through and yours may be one of them. Most times whitelisting jeff@consistentgolf.com will remedy this. However, in some cases it is necessary to use a different email address. Please check your email and if you do not receive the “welcome” email within 24 hours then I recommend you get a free Gmail email address (not Yahoo or Hotmail as they are some of the hardest to get email through to) for use with these lessons. You can get a free Gmail email address in just a few short minutes by going here: http://mail.google.com/mail/signup. Once you have done so, please email me back and I’ll manually reconcile the new email address to your account so you’ll properly receive the lessons. Also upon signing up you will get an email sent to you that has a link to confirm your email address. You must click the link in that email to get each weekly lesson. 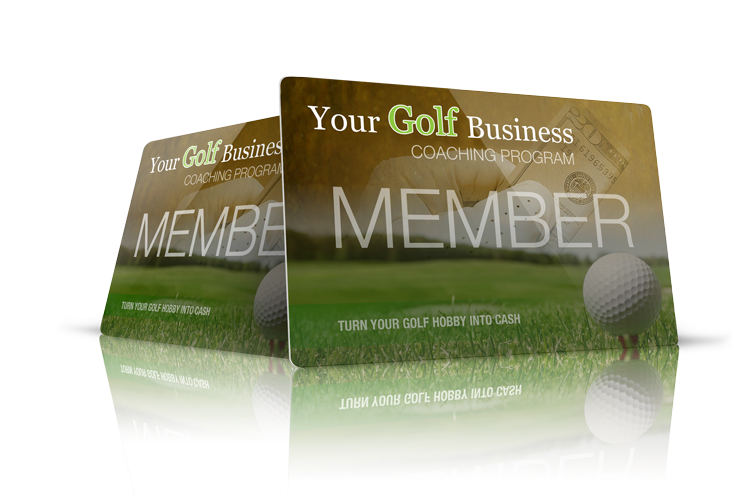 The subject for that email is: Confirm your membership to Your Golf Business coaching program Sorry about that extra step but it will help to get the weekly lesson emails to you.